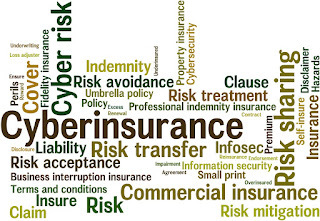 We're plugging steadily away on August's awareness module on cyberinsurance, with nothing much to report today ... but I will just mention the word cloud. 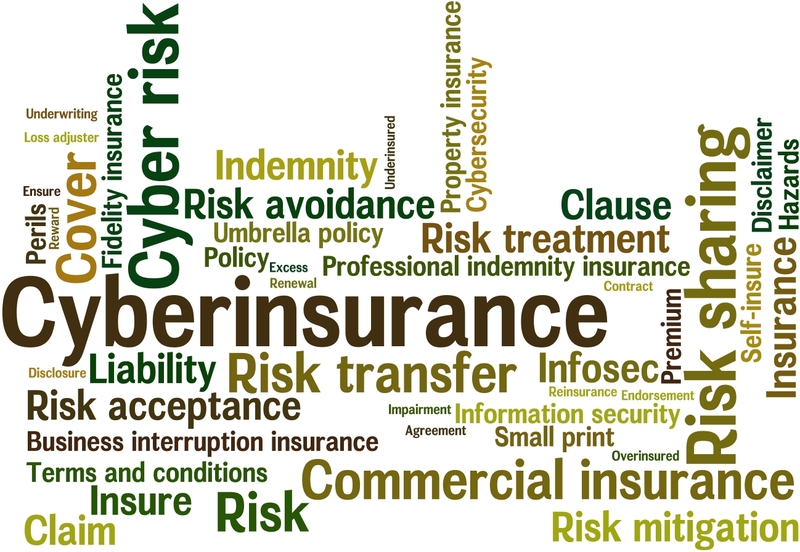 The clutter represents (figuratively) how cyberinsurance words appear to people who hear or read - but don't really understand - them. Words that are relatively commonplace or more relevant to the topic are emphasized in a larger font size to stand out from the remainder but other than that it's obviously a jumble. Helping people make sense of the topic is a general aim of awareness materials and programs of all kinds. We bring out structures and relationships within the topic area, and between this and other topics, forming a mesh or framework to aide understanding. As well as being a useful illustration for the module, the word cloud reminds us to be clear as we prepare the materials, taking our varied audiences into account. The complexity varies both from topic-to-topic and within any one topic area: a signficant part of our job is to simplify and explain, ideally without just glossing over or ignoring those complexities. We can reasonably expect the more experienced professionals in our audience, for example, to be more willing to tackle and grasp the details than workers in general. They have different backgrounds and needs. 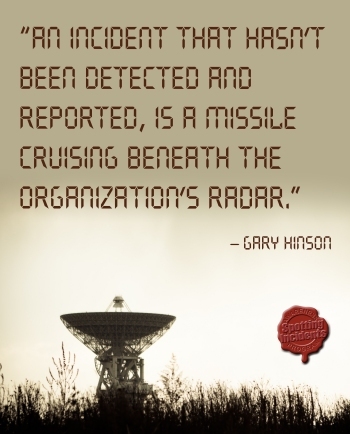 Awareness programs that only provide superficial information offer little value, while expensive, in-depth training courses are only appropriate for specialists ... leaving a void in the middle ground that we are filling. As well as the word clouds, the mind maps, diagrams, poster images and other graphics, plus the written or spoken words, build a picture that makes sense. In short, we're drawing order from chaos.